What is the Discipleship Year? The Discipleship Year is all about growing as disciples of Jesus for a life of adventure with him. During this year you’ll be equipped, empowered and encouraged to grow as a disciple of Jesus. Our aim is that by the end of the year you will be a ‘disciple-making disciple’ serving Jesus and his Kingdom with the whole of your life for the whole of your life. We will pay your Discipleship Year fees, and cover any expenses incurred on church activities, but you will be expected to raise a contribution to the DY mission trip. 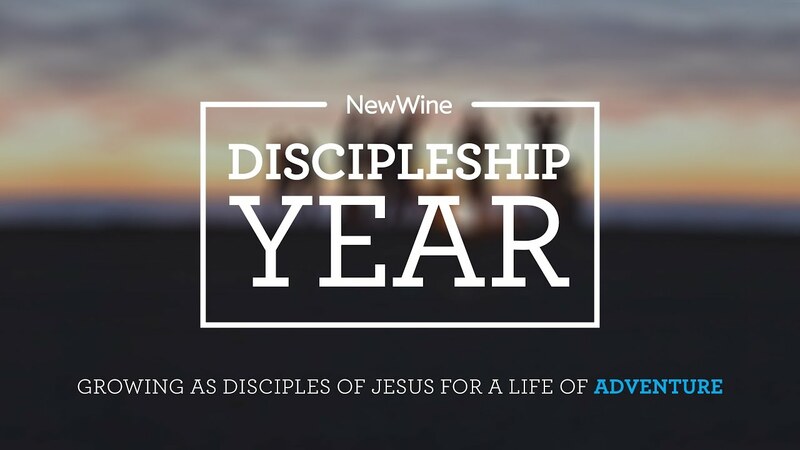 Download and read our Discipleship Year Outline 2019/2020 which includes instructions on how to apply. Contact us if you require a paper copy or an alternative format.